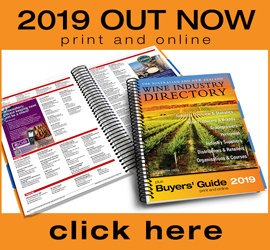 The databases used to compile the Wine Industry Directory are available to purchase. There are five databases, Wine Producers (Australia and/or New Zealand), Suppliers, Distributors/Retailers, Organisations and Writers/Media. 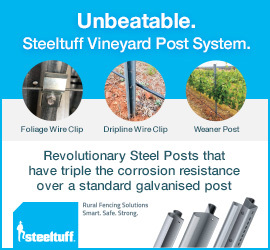 The Wine Producers are also available for the individual Australian states or for New Zealand only. Please note: companies/individuals listed in the printed Directory have the option to exclude their contact details from database copies. Generally, those that opt out accounts for only 10% of listings in the Directory. Entries are updated or confirmed annually by the wine producers, suppliers or organisations. The databases are also updated throughout the year as we are made aware. What does the standard database include? 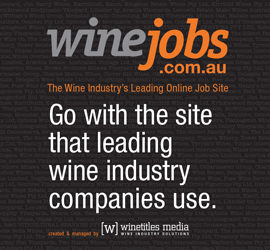 See an example of Wine Producers (Australia) database above. What format is the database in? The database is supplied in Microsoft Excel spreadsheet format. Can I use the data with other software? Yes, most programs that can handle this sort of data which allows you to import data from other formats. Can I print labels with Microsoft Word using the database? Excel format files can be used as data files for mail merging in Word. Can you send the database by e-mail? How quickly will I get my database? All database purchase requests go through an approval process. If your purchase is approved you will be emailed a pro-forma invoice and agreement form. Your database will be sent to you within two working days of our office receiving payment and signed agreement form. Are there any conditions of sale? Yes. The data and information provided is sold to the purchaser for the use of the purchaser only and must not be passed on or sold to any third party in any format. It must not be reproduced or published in part or whole by any means including electronically. This condition applies to all purchasers including publishers, direct marketing and mail list parties, and before the information will be released, the purchaser must sign an agreement to this effect. The copyright remains the property of Winetitles Media. Payment is required before the information will be released. It is the responsibility of the purchaser to comply to spam and privacy laws.